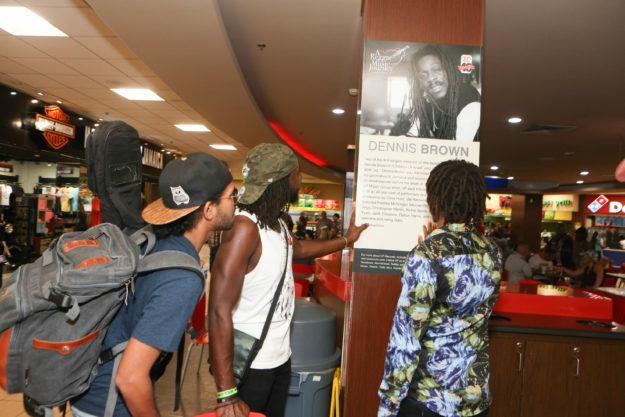 NVP Records, the world’s largest reggae music company, along with artists’ Christopher Martin, Raging Fyah and Kemar Highcon took part in a ribbon cutting ceremony unveiling ‘A Reggae Music Journey’ at Jamaica’s Sangster International Airport. 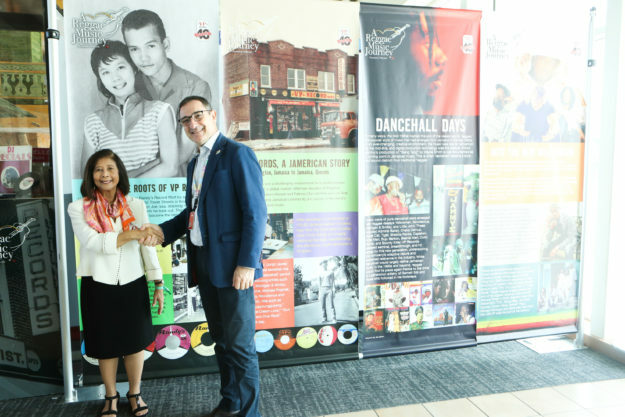 The multi-media exhibit is part of the label’s yearlong celebration of its 40th anniversary and chronicles its history of working with some of the biggest artists in reggae music. 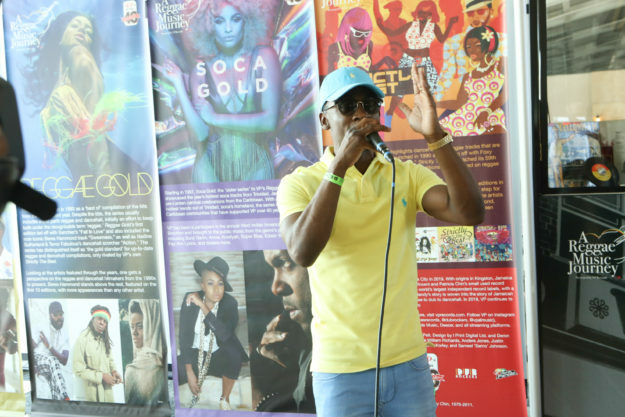 The grand opening included impromptu performances by Christopher Martin and Raging Fyah and remarks by Chief Executive Officer of MBJ Airports Limited, Dr. Rafael Echervarne, and VP Records Co-founder Patricia Chin.